I talked a couple lessons back about organization, and how to make sure you stay organized during your edits. It really is the key to getting your edits done faster. 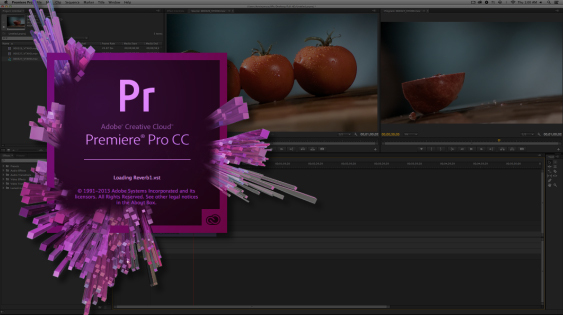 There is another way that you can organize yourself inside Adobe Premiere Pro, and that’s by deciding whether or not you even want to bring a shot in, in the first place. That can all be decided using the Media Browser. If you don’t have the Media Browser open when Premiere Pro launches, you can easily find it in the Window drop down. In most cases, by Premiere’s default settings, you’ll find it located with some other windows in the lower-left-hand corner of the Premiere Pro interface (beside Libraries, Info, Effects, Markers and History). Now, the Premiere Pro Media Browser is just that. 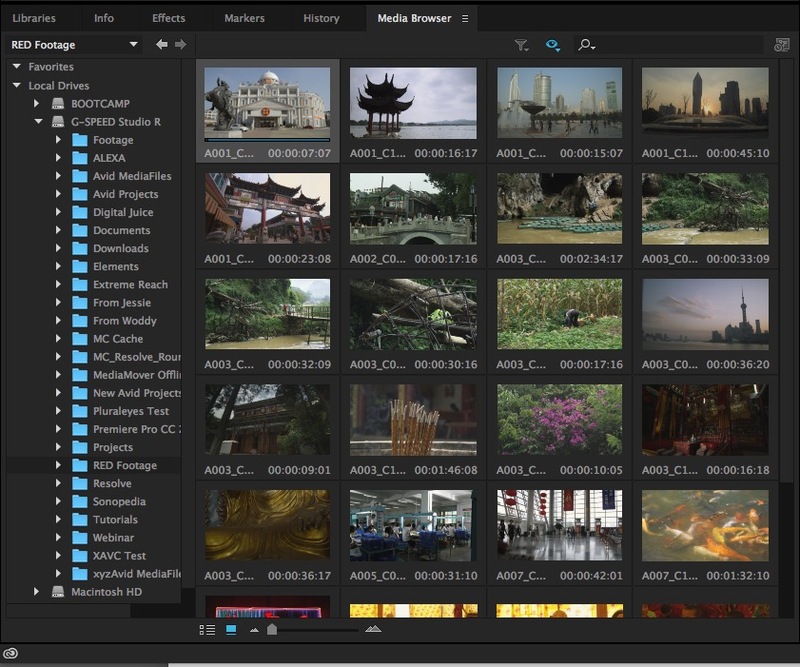 It’s a way for you to browse through all the media on your system (which is hopefully well organized), and only preview and import the exact shots you want to use in your project. Working this way is much easier than just importing a folder of fifty shots to then have to go through and choose the one(s) you want. Simply click on each clip in the Media Browser, hit “L” on the keyboard to play the clip, get a preview of what happens in each shot, and if you like it, simply drag the shot into your project, and you’re all set to go! This method is especially handy for RED footage, where the clip is buried down inside a folder, and importing multiple shots can be a bit time consuming.